Through games such as Golem Arcana, the XCOM board game, and others such like them, the digital world has started to make its way into our tabletop world. Apps have started taking on some of the burden of playing a tabletop game. There have been many new advances and innovations that have come from bringing in such electronic pieces to the game. Well, Lands of Ruin is looking to do that, but to an extent I've not really seen before. No, it's definitely not a video game with miniatures. It's a miniatures game with a very integrated app. This first full week of the new year went by really fast for me. Did it go by fast for you? Though I'm sitting here in my Friday shirt, I was still a bit surprised when I looked and saw, "Oh, hey, it's time to schedule up Friday Snippets. ... I thought it was, like, Tuesday or something." But Friday it is. (Woot! Woot!) So Snippets it shall be. 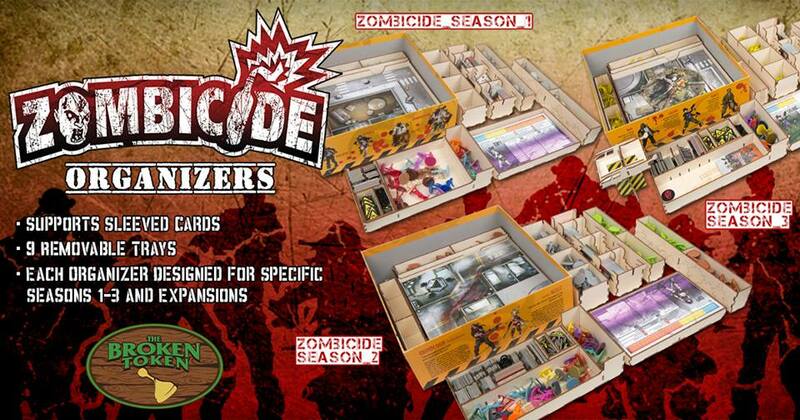 Today's bite-sized stories include: The Broken Token Releases Zombicide Organization Sets, Kalmbach expands reach with acquisition of Rather Dashing Games, Nexus Miniatures Posts News Updates, Kromlech Releases Morbid Beast "Chimney", Kabuki Models Taking Pre-Orders For Second Wave of Star Vixen, Meeple Source Kickstarter Happening Now, Techno Bowl Helmet + Team Preview #1, and Thundercloud Miniatures webstore reopens. Don't know about you, but this week seemed to rocket by for me. Just, zip, zip, zoom! And here we are at Friday. Woot! That means we get ourselves a Friday Snippets feature. So here's some bite-sized stories we've found for you over the past couple days. This batch includes: Privateer Press Announces Updates Coming Fro War Room, Library Lovers Playing Cards On Kickstarter, Skirmisher Publishing Releases 100 Oddities for a Creepy Old House, Lands of Ruin team releases free 3D character models, Capsicum Games to launch Fleet Commander kickstarter next month, Looting Atlantis now offers a money back guarantee during final days on Kickstarter, Sengoku 15mm Japanese Fantasy – HOTT Armies now released, and Last weekend for Free Huge Glow-in-the-Dark Cthulhu Figure from Petersen Games. 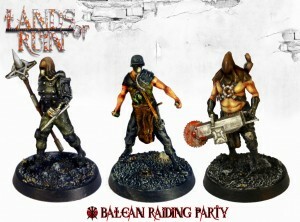 Lands of Ruin has their first miniatures now available over in their webshop. 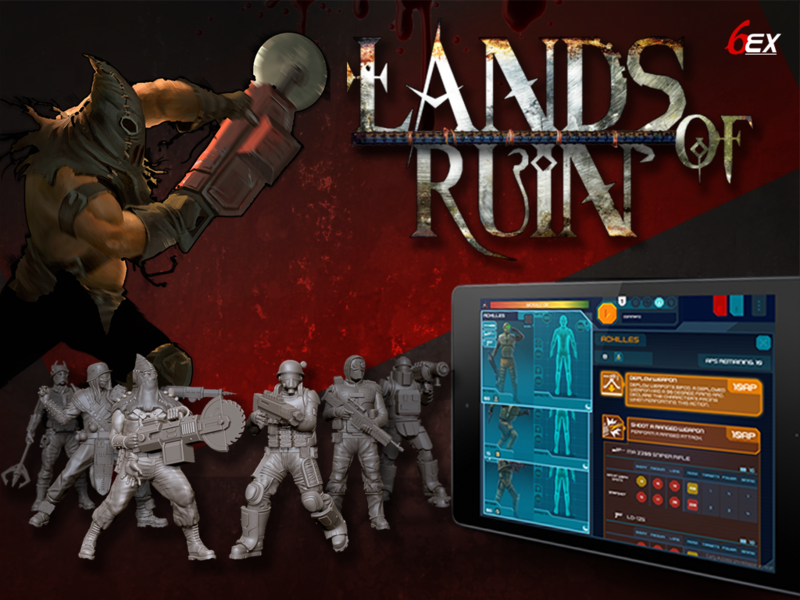 Lands of Ruin is a new type of hybrid miniature game that bring AI and MMO-style features to the tabletop wargaming. While the game itself is still in closed beta testing (open beta test starting very soon) the very first miniatures for the games are ready. 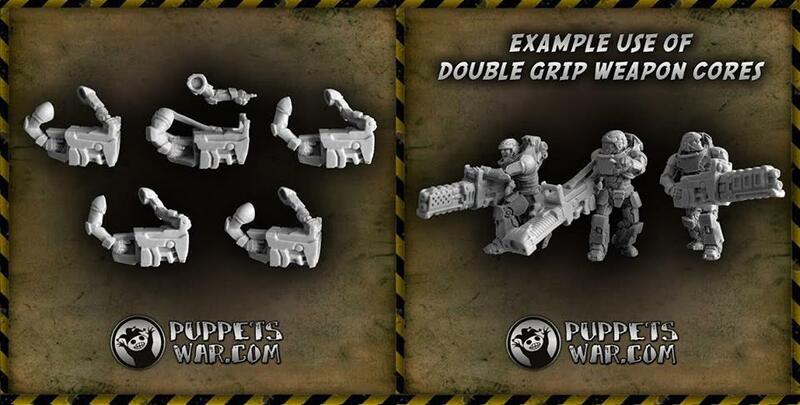 The miniatures are produced with 3D printing which brings multitude of new opportunities to miniature gaming. 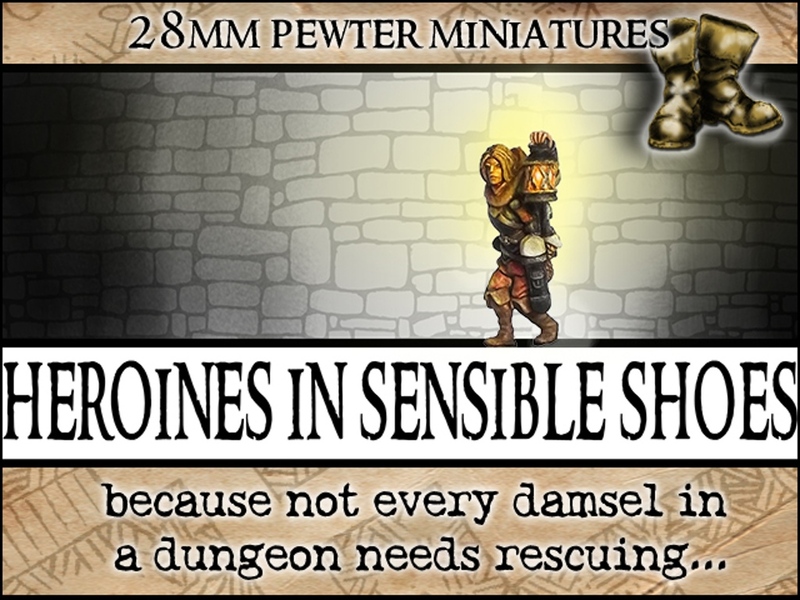 Highly customised and unique miniatures are now available to everyone!